The ADI part 3 test has changed to become a much more realistic assessment of a trainee instructor’s ability to teach a pupil. In the previous ADI part 3 test, trainee instructors provided training to a driving examiner role-playing the part of a pupil. Nowadays they give a driving lesson to a real pupil while an examiner assesses their ability to tailor the training to that pupil’s learning goals and needs. The ADI part 3 test is in line with the ADI standards check, which every ADI has to take at least once every 4 years to stay qualified. ​Our ADI Training courses are as flexible as you wish them to be. 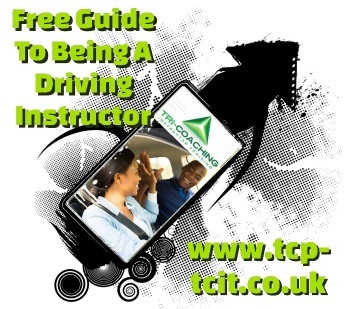 Full course - we will take care of all your training needs for all 3 parts of the qualifying process, giving you training and support until you become a fully fledged Driving Instructor. Part Course - If you have already passed Part 1, Part 1 and Part 2 or just need the training to help you pass the practical exams then we can arrange the course to suit your needs. Pay as you Go - Book,Pay & Attend - Any stage of qualification, as little or as much as you need.